Shay Given is backing Manchester City to ease to a 2-0 win against Manchester United in the derby at The Etihad on Saturday evening. The Red Devils will look to condemn Manchester City to successive losses following a surprise 3-0 loss to Liverpool FC in the first leg of their Champions League quarter-final on Wednesday night. Goals from Mohamed Salah, Alex Oxlade-Chamberlain and Sadio Mane helped the Reds to secure a commanding first-leg lead at Anfield ahead of the return fixture at The Etihad next Tuesday. Manchester City can make amends with a victory over Manchester United at Eastlands on Saturday evening to secure their first Premier League title under Pep Guardiola since his appointment in 2016. The Citizens were 2-1 winners against Manchester United back in December thanks to goals from David Silva and Nicolas Otamendi at Old Trafford. 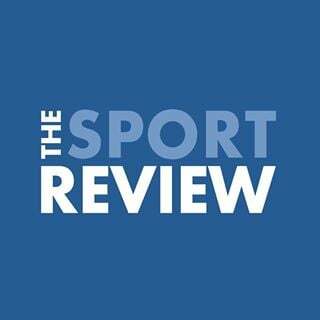 Former Manchester City goalkeeper Given is backing Guardiola’s side to ease to a 2-0 win over Manchester United at The Etihad on Saturday evening. “I’m going to go for…. it’s going to be quite a tight game I think,” Given told Tag Heuer. Manchester City are sitting 16 points clear of second-placed Manchester United with seven games to play in the title race. The Citizens are looking to win their first Premier League title since 2014. Guardiola didn’t win a trophy in his first season at Manchester City. 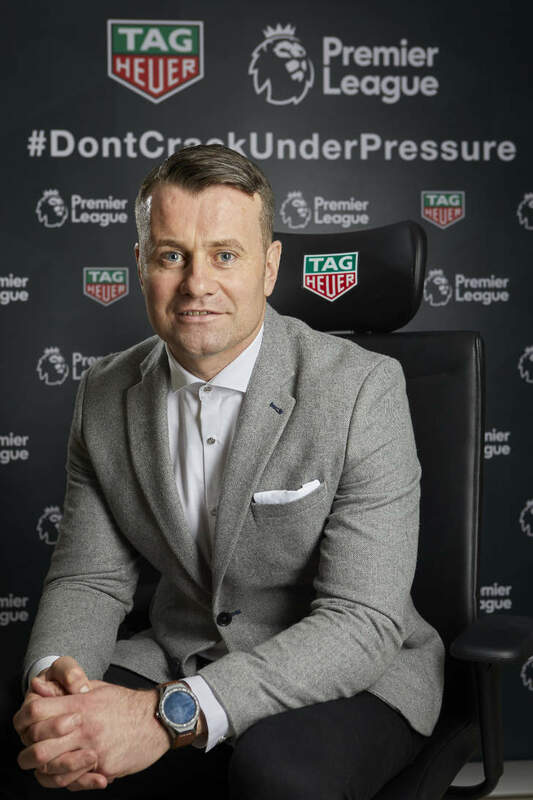 Shay Given was speaking on behalf of TAG Heuer to promote the TAG Heuer Premier League Pressure Test. TAG Heuer is the Official Timekeeping Partner of the Premier League.